Fiction University: Thanks for Making Fiction University One of the 100 Best Websites for Writers! Thanks for Making Fiction University One of the 100 Best Websites for Writers! 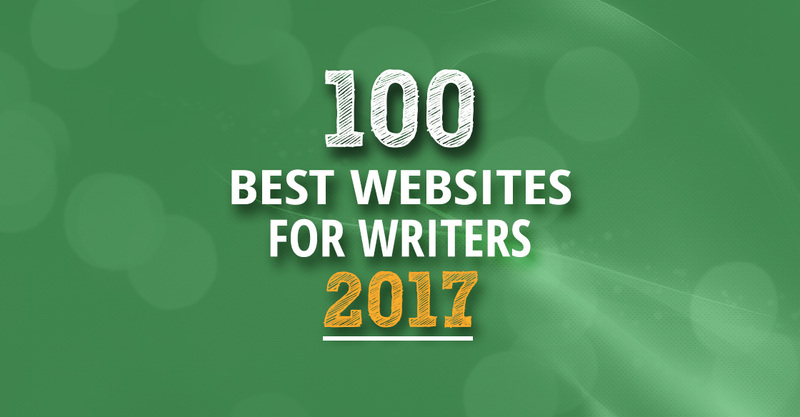 I'm excited to share that Fiction University has once again made The Write Life's 100 Best Websites for Writers! 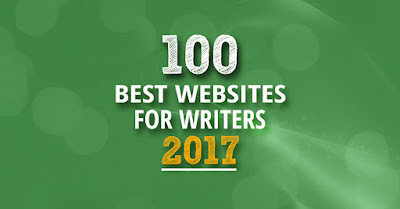 I'm honored to be on this list with so many amazing writers, authors, and bloggers who contribute so much to the writing community. Thanks again to the folks at The Write Life! Well done. I find Fiction University most helpful in my development as a writer. Thank you. Absolutely the BEST website for writers. We thank YOU. I actually found this website through their list last year. Congrats! YAY YOU! I love your blog. You have a wonderful way of making intimidating information easy to comprehend. What a gift! Thank you for all that you do Janice. Ditto, Sandy. I vary constantly on the blogs I follow, but Fiction University is a constant and always top of my list. Yea Janice!